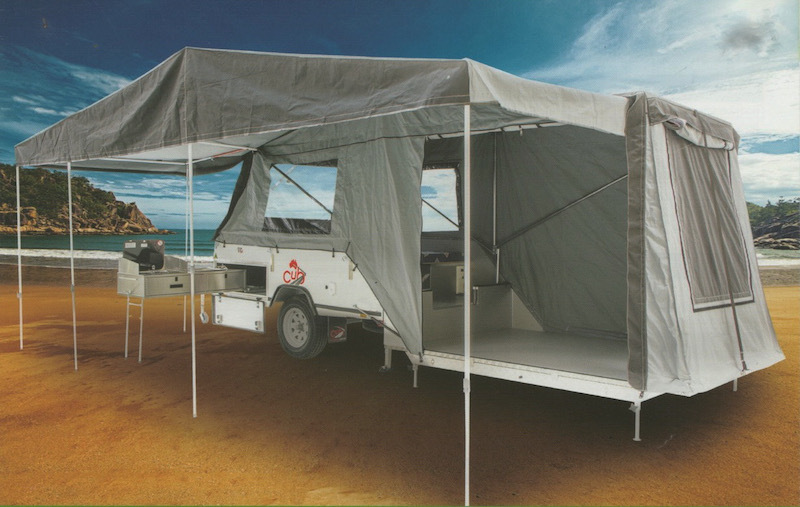 Please note: Hills Camper‘s OFF ROAD trailers can be driven on all recognised tracks however areas consisting of the Simpson Desert, Canning Stock Route are best navigated by experienced off road drivers. 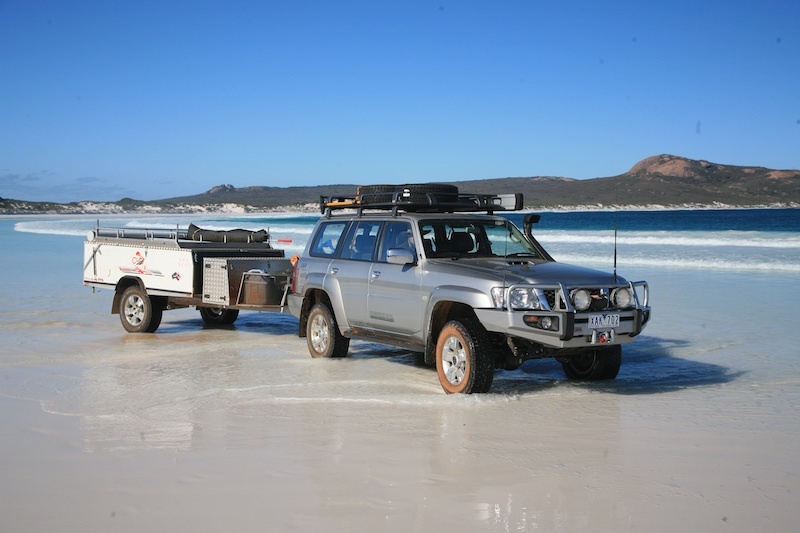 No Camper Trailer or vehicle can be driven on a beach, below the high tide mark or subjected to salt water at any time. Tracks that have been "closed" by local authorities, areas in flood and unmarked water crossings are prohibited. Caution should be exercised whenever crossing creeks. 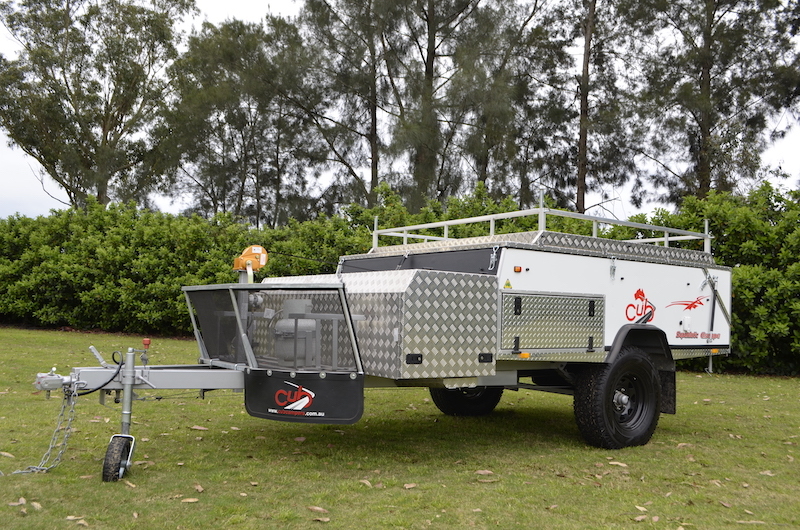 Book our Cub Supamatic Escape Camper Trailer now!